Top photo: Current skyline. Bottom: The proposed village housing. 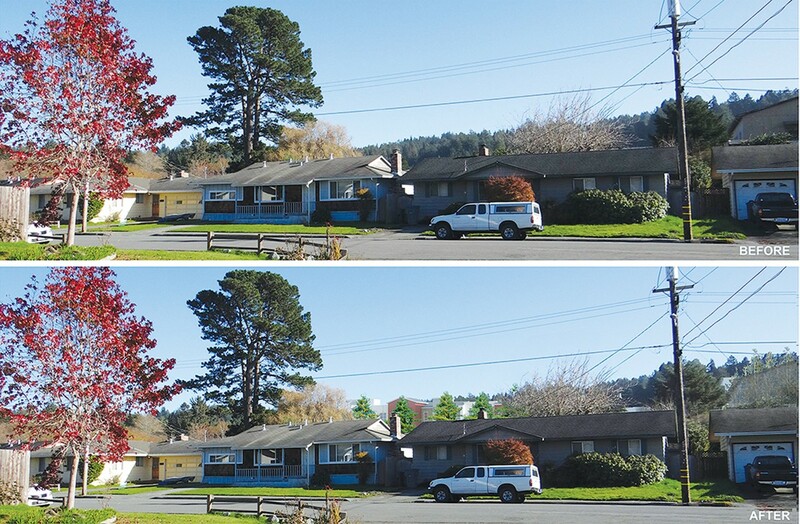 When a controversial student housing project known as The Village came before the Arcata City Council last year, surrounding neighborhoods were concerned over the development's size before it stalled. Six months later, the project is back, with the developer having added about 90 units and 50 beds to its proposal. AMCAL, the developer looking to get the city's OK for the project, modified the plans, it says, to meet other community concerns — most notably that the company's prior proposal was exclusively for students. The community has been divided on the project since it was proposed. Back in August, some urged the council to move forward, saying the development would help address a student-housing crisis, while others expressed worries about traffic and other neighborhood impacts. 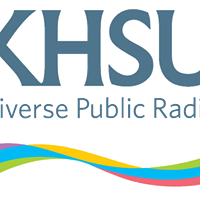 Some also pointed out that if HSU took over the project, as it had considered, it could take a valuable property off the property tax rolls and allow the developers to evade prevailing wage requirements. After reevaluating the project, AMCAL spokesperson David Moon said it took three months to create a new plan for the now 240-unit development, which is proposed to include housing for students and non-students, with different amenities for both housing types. The project is now a divided facility, with two four-story buildings devoted to students and three more two-to-three story buildings for non-student housing. 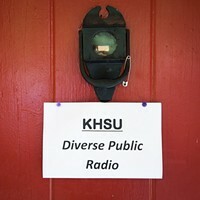 According to Moon, HSU decided not to be directly involved in the project as a result of the mixed-housing component, as the university cannot manage a housing development that includes non-students. The changes convinced the city council to give the project another chance and it voted unanimously Feb. 6 to reconsider the development. But opposition remains. When Community Development Director David Loya presented the revised project to the council, he said some community members still have the same traffic and noise concerns as they did in August. Steve Barton, a community member opposed to the development, noted that besides letting non-students rent a unit, the project hadn't changed at all. Moon, meanwhile, said the development has became a "collaboration," as AMCAL considered the concerns expressed at public hearings and applied them toward the development. The new plan includes bike and car sharing programs and a bus line aimed at reducing the need for cars. He argued that the operations and floor plans of the project have changed significantly, with three buildings now slated to be devoted to an open rental market. 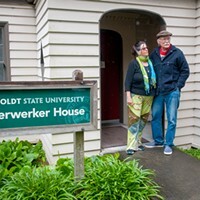 "We've always known that students need housing in Arcata. With the new changes, we know now that community members also need housing," Moon said. "[The Village] might not solve the problem but it will help." In December, a class of HSU investigative reporting students found the California Department of Housing and Community Development determined that Humboldt County needs more than 3,300 new housing units, with 1,300 of those units dedicated for low-income residents, to meet the county's current housing needs. The Village will provide 240 units with 651 beds: 423 for students and 228 for non-student residents. But none of the units, as proposed, would be dedicated for low-income residents and, according to previous Journal reporting, rents are expected to run between $732 for a furnished double room and $903 a month for a single room. 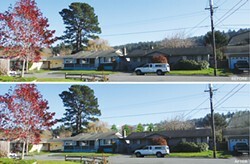 AMCAL is waiting for the city council to approve the parameters of the project to estimate a price range for The Village, but Moon said that the student portion of the project will be similar to the original proposed rates at the College Creek Apartments and the community rates will be competitive with those on the open market in Arcata. Loya, who has been working closely with AMCAL on the project, referred to HSU's Student Housing Master Plan study. Published in 2017, the study found that Arcata specifically has had historically low vacancy rates in housing, making students resort to living in areas like McKinleyville and Eureka. An inability to find — or afford — housing has also left some students homeless. "All over the map, we see some 1,500 or so students that want to live closer to school but there's no vacancy," Loya said. Addressing the council this month, members of the public remained split on the project, with some — like Barton — feeling it is too big and hasn't really changed at all, while others hope the development might help address the overall housing crisis in Arcata. Referencing the local housing shortage, Arcata resident Judy Longshore said this project could help Arcata House Partnership support homeless individuals looking for housing. In addition to helping individuals and homeless families access services like CalFresh and the Arcata Food Pantry, the nonprofit helps people find permanent housing and, in some cases, subsidizes part of their rent. Arcata House Executive Director Darlene Spoore said that when it comes to The Village, the nonprofit supports housing development in general. "Any housing is good housing," she said. "We need more of it." Arcata House, which also develops affordable housing, is currently building two new complexes that will result in 10 two-bedroom family units and seven single-room units in Eureka. Spoore said she is not opposed to The Village exclusively housing students, pointing out that if 400 beds open up for students then that should mean 400 new beds would, in turn, open up to community members. The problem is, she added, there hasn't been enough housing development locally to test that theory. While Loya said he couldn't give a timeline for the project moving forward, the city council will have to vote to vacate a part of St. Louis Road to formally approve the project. But before that happens, it will head to a hearing before the Arcata Planning Commission for review. Loya seems to recognize that neighborhood concerns about the project's size are likely to persist. The student housing structure would become one of the city's larger buildings, as compared to HSU's Behavioral and Social Sciences building, the Jacoby Storehouse and Plaza Point Apartments. "There hasn't been any modern design building developments in Arcata besides HSU, making this modern motif housing project a pretty drastic change to Arcata," Loya said. "And change is challenging." Iridian Casarez is a staff writer at the Journal. Reach her at 442-1400, extension 317, or iridian@northcoastjournal.com. Follow her on Twitter @IridianCasarez.